What many of you don’t know is that, 2 years ago, Louise was the victim of a hit-and-run car accident that left her leg debilitated. She ultimately lost her leg to amputation. There is strong evidence to suggest, however, that amputation was avoidable because the systemic infection that ensued may have resulted from medical negligence and treatment mismanagement. The scientific literature on stigma surrounding people with SUDs shows that moral judgement by medical staff can influence professional judgments and clinical assessments and contribute to the uneven distribution of medical care and treatment. On October 25th, Louise finally received the call she’d been anxiously waiting for: her leg prosthesis was ready! But this joy was short-lived. She was told that insurance has a $20,000 co-pay (yes, twenty-thousand!) and that it needed to be paid before she could pick up her leg. Although she would never admit it, the news that the co-pay was astronomically high sent her into heightened depths of despair. We cannot begin to fathom the severe and repetitive level of loss that Louise has experienced, but she somehow manages to always move forward, all while continuing to help her/our community and without interrupting the level of overdose prevention training that USU delivers to all North Carolinians. Please help us achieve this goal. Louise still has a long road ahead of her and she’ll have to spend several months learning to walk again. By donating to her monthly co-pay of $1000, you can help her take her life back without placing her at the mercy of creditors or confined to crutches or a wheelchair. 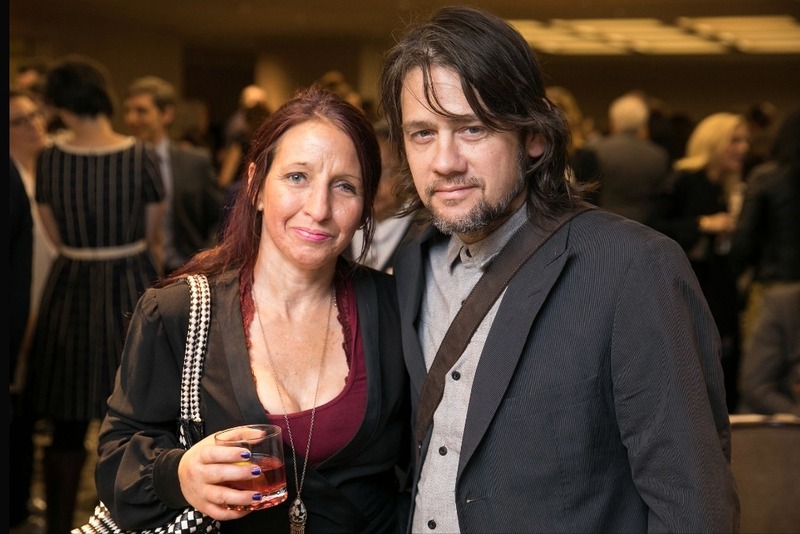 Like the ethos of harm reduction, let’s all work together to give Louise the ability to be her true self and continue doing the work that sustains her and USU’s goal of increasing health outcomes and resiliency for our communities. p.s. Please know that this fundraising campaign is the same campaign as the one previously sent by Jess Tilley via Facebook. We are offering this version of the campaign for folks who do not want to access it through Facebook.